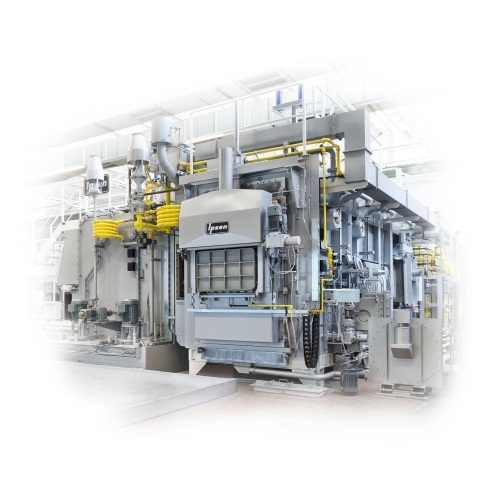 For more than 60 years, Ipsen has stood for advances in heat treatment and is one of the leading international manufacturers of heat treatment furnaces and equipment. and aerospace industries, as well as in Tooling, Machining, Medical Engineering and Commercial Heat Treatment. 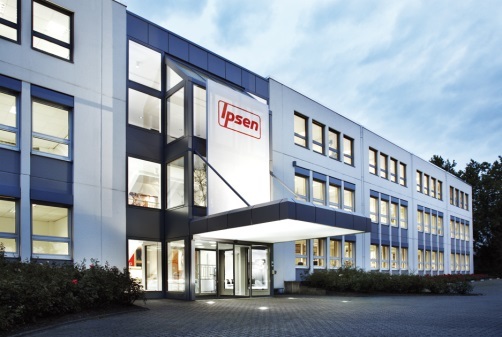 Furthermore, Ipsen is constantly improving thanks to continuous research and development. This makes us the leading company when it comes to heat treatment requests. Due to our constant product improvements and further developments, we are able to offer extremely high product quality all over the world thanks to state-of-the-art technology standards.